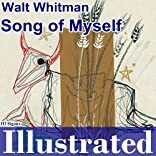 Walt Whitman's Song of Myself: Bloom's Modern Critical Interpretations. 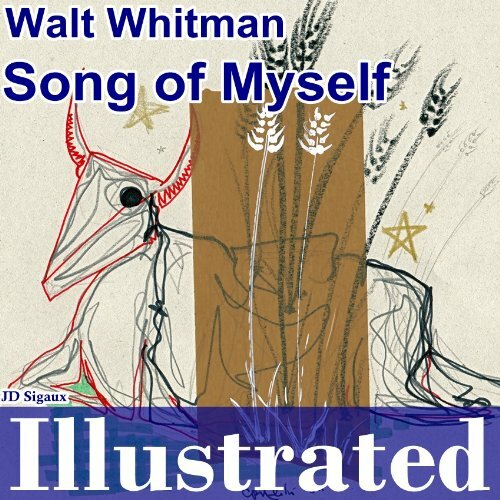 Song of Myself by Walt Whitman (1892 edition). With 14 exclusive illustrations by Cuban artist Conrado Malet�. About Conrado Maletá (Illustrator) : Conrado Maletá is a published illustrator. A published credit of Conrado Maletá is Song of Myself [Illustrated].